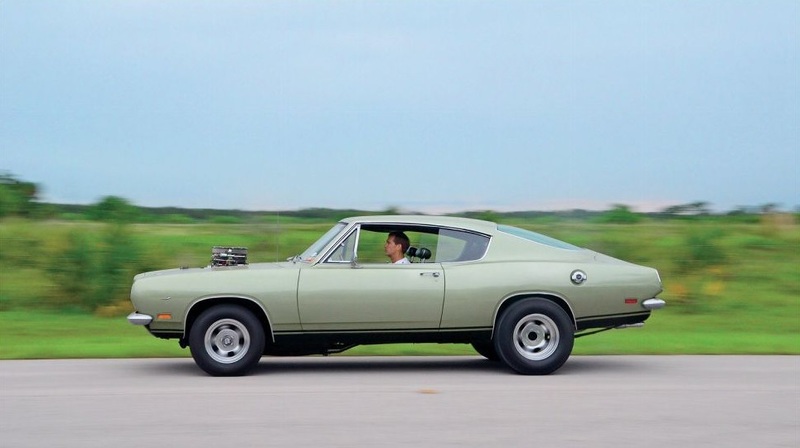 1969 Plymouth Barracuda Owned By Marvin Cregger! - Muscle Cars Zone! 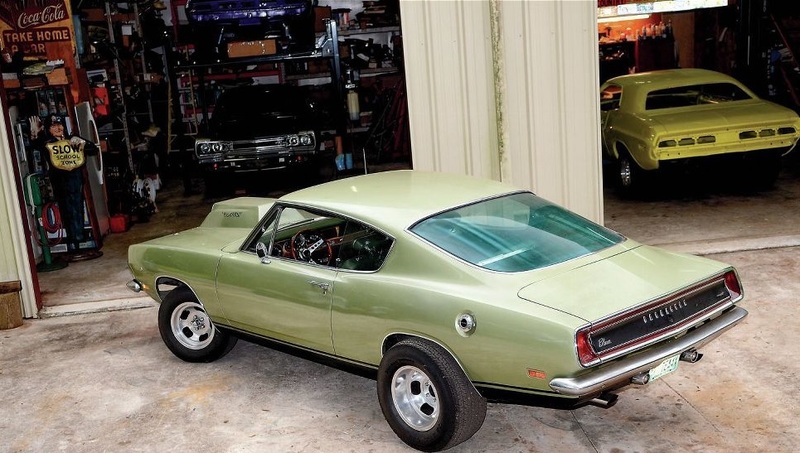 1969 Plymouth Barracuda Owned By Marvin Cregger! The late 70s were fun times filled with crazy people, music and muscle cars. Today, we are here to discuss the amazing 1969 Plymouth Barracuda in ownership of Marvin Cregger. The car had A56 Cuda package included with a 10.5:1 compression, a Torque Flite floor shift combo. In 1973, Marvin finally got the car, and take it back to the south parts of Carolina. A 340 replacement block was bought and included a cam from Direct connection, and forged pistons of low compression. When it came to the exterior, the guys from Van Nuys Boulevard heightened the original Frost green metallic F3. 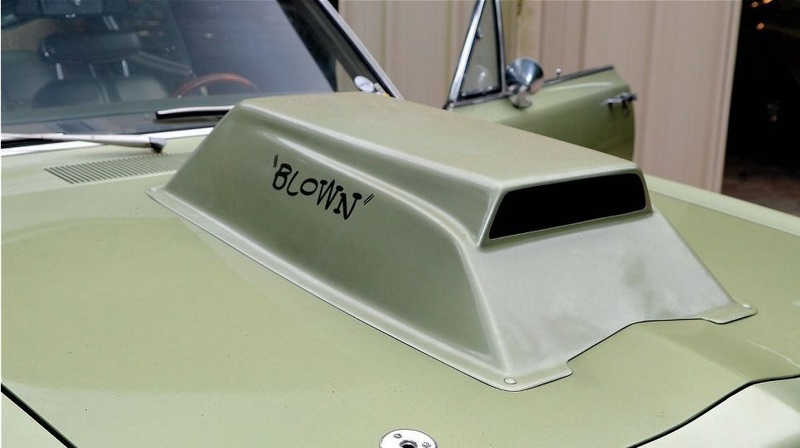 The rear end has a “Blown” emblem that carries a message strong enough. And finally the roads started shaking since this baby got its motor placed in a corner. We`d like to share a little more on this cars specifications. The second owner of this 1969 Plymouth Barracuda, Marvin Cregger chose a factory 340 warranty block engine and used low-compression pistons, stock adjustable rockers, a stock forged crankshaft, a Dyer`s 6-71 GMC supercharger outfit, custom made oil pan, new bearings, seals, fuel lines and an Incredible ignition MSD system. The transmission which originally was a factory 727 one, was tucked away in order Darrell to construct a brand new one. He used a 3,500 stall Turbo Action converter and a manual valvebody. The suspension contains rear air shocks so its nothing special to brag about and the wheels are N50 Fifteens. The interior has a FM converter, a cool tach from Auto Meter, Sun gauges in the dash, recovered seats, etc. Finally, this Cuda right here, is the definition of MEAN!